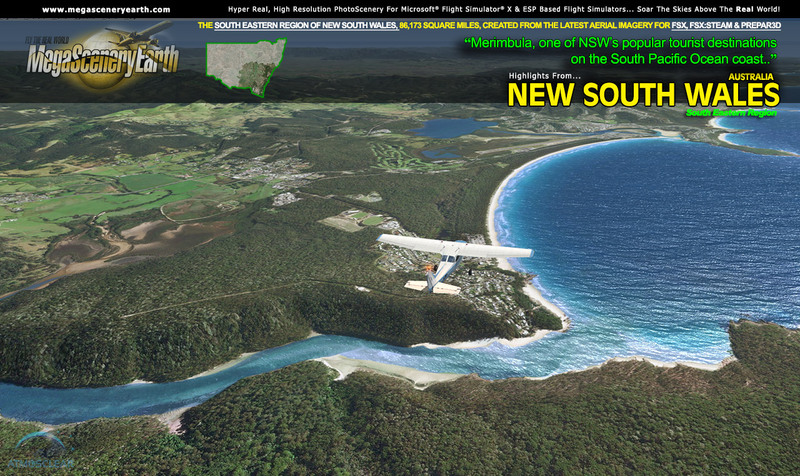 We've just released the first NSW title - South East New South Wales. NSW is a massive state at 312,000 square miles and as a result we are releasing i in 3 sections. This first title givers you the South East region and includes Australia's most well known city - Sydney. This title also includes the Australian Capital Territory (ACT) including Australia's capital city - Canberra. More information on south east NSW is available here.